Jose Mourinho needs to sign a holding midfielder to get the best out of Manchester United record signing Paul Pogba, according to David May. The Red Devils signed Pogba in an £89m deal from Serie A giants Juventus in the 2016 summer transfer window following Mourinho’s appointment. Pogba won the Europa League and the League Cup during his first season back at Old Trafford under the Portuguese head coach. The 25-year-old made an encouraging start to the current campaign before a knee problem kept the versatile midfielder sidelined for two months. Pogba hasn’t been able to rekindle his early season form since his return from the fitness setback. His relationship with Mourinho has reportedly deteriorated after the Manchester United manager omitted the record signing from his starting XI. Pogba has struggled as part of a midfield pair alongside Serbia international Nemanja Matic to raise questions about his ability to fulfill his defensive responsibilities. Former Manchester United defender May believes Mourinho needs another defensive midfielder to get the best out of Pogba. “At times Pogba is a frightening player and on his day he’s unplayable,” May told 888sport. “I just don’t know if the off-field stuff gets in his way, his antics of getting his hair coloured every other day. “Jose is trying to play him in his right position to get the best out of him and maybe he needs another holding midfielder to say ‘right go on then, you go off and express yourself’. 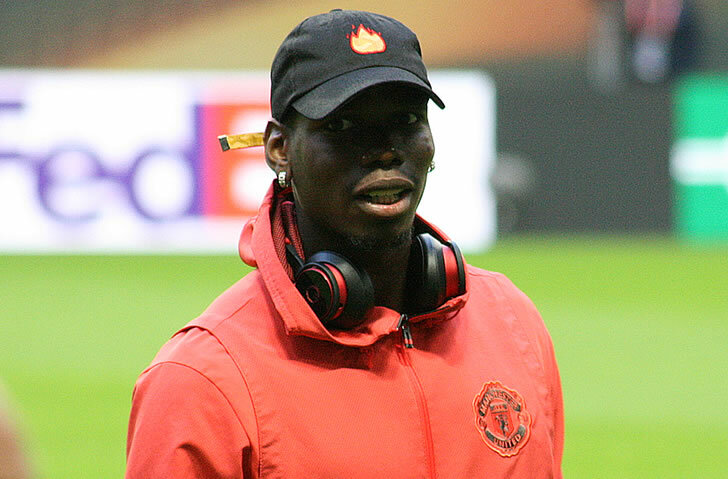 Pogba moved to Serie A giants Juventus in an £800,000 transfer from Manchester United in the 2012 summer transfer window. The French midfielder won four Serie A titles in Turin before his return to Manchester United. Read the full 888sport interview with David May, including his thoughts on Luke Shaw’s failure to follow instructions.